As a church we believe that we are all in this together. No matter our history, circumstances, or goals, we‘re all human and all need love and support. That’s why we’ve got lots going on throughout the week, so that we can build community, have fellowship, and encourage each other. We believe that relationships are built in circles, not rows. Sunday’s are amazing, but JD Groups are where we get a chance to really connect, grow spiritually and build friendships. We have lots of different groups happening across the town, so there is something for everyone. For the details of each group and their locations please see the church calendar (below). At the heart of JD Church is the desire to empower a generation of disciples through 1-1 discipleship, to continue the good work of Christ here on earth. We want to help our members grow in their relationship with Christ, to increase their understanding of God’s word and its role in their life. One of the ways we do this is by teaching and building Biblically-based life skills through the relationship of one on one discipleship. It’s something we encourage the members or our JD Family to take part in. You can find more information, or sign up, on our ‘Courses’ page. Church can’t run smoothly without you! We have many different areas to serve in: Hospitality, worship, creative, design, JD Cafe etc., and it would be amazing to have you on board! If you’d like to join one of our amazing teams then please do get in touch using the contact form below. At JD Church we believe in equipping our members through teaching and building Biblically-based life skills. We offer various courses such as pre-marriage, marriage, parenting, financial, and Alpha courses, to assist those who are struggling and to bring about transformation and growth. You can find more information, or sign up, on our ‘Courses’ page. We love nothing more than seeing people come to know Christ and dedicate their lives to Him, and hold regular baptismal services to encourage and celebrate public declarations of faith. If you’d like to know more about baptism or are interested in being baptised, please get in touch with us through our contact form. Here at JD Church we love to pray! Prayer brings transformation and hope to ourselves, our families and the people around us. 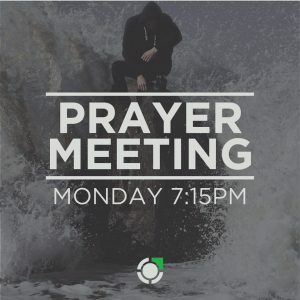 We have weekly prayer meetings where we come together to seek God for our lives, our town and our nation – we would love for you to join us on Monday nights for 1 hour from 7:15pm. On the last Friday of every month we also have our Awakening service, a 2 hour meeting so we can really seek God through in depth prayer and worship. For dates and times of each of our prayer meetings, please see the Church calendar below. JD Kids is the vibrant, fun-filled, God-centred kids ministry here at JD Church, tailored for different age ranges from 18 months to 14 years old. This means that parents can sit back and relax in our service knowing that their children are in safe hands having lots of fun! We are passionate about kids and youth learning the truth about who God is and who they are because of Him. In JD Kids, children learn in exciting environments through video teaching, engaging worship music with passionate volunteers and most importantly, the truth of God’s word! All of our staff have undergone basic safeguarding training and are all DBS checked. You can find more in depth information on our ‘JD Kids’ page. For young people aged 11-14 (School years 6-9) we offer ‘Emerge On Sundays’ during the Sunday service. It is a chance to relax, have fun but also look at how God can really impact their lives in the world they live in. We know young people go through a lot of changes in their life at this stage, and it can be a tricky time to navigate. We want to encourage them to let God be a part of it. You can find more details on our ‘Emerge Youth’ page. If you’d like more information about anything we’ve got going on, please drop us a line. 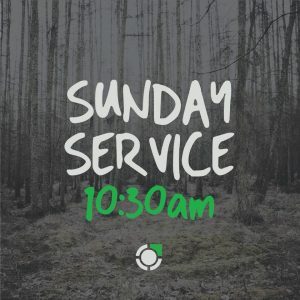 At JD Church, Everyone is Welcome! 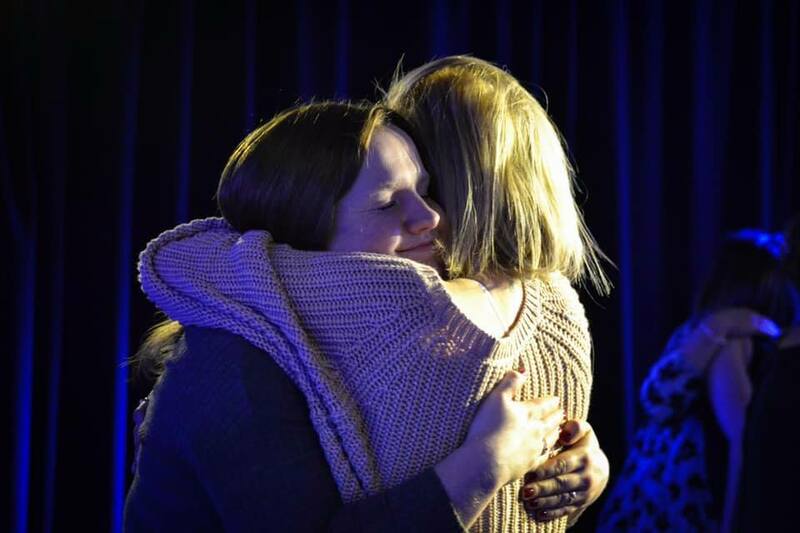 We pray that our Sunday service will leave you feeling loved, accepted and connected and after a great service, so why not stick around and join us in our JD Café where you can enjoy lots of great (free!) tea, coffee, snacks and conversation! We also have an awesome Kids Ministry for your Children where they can also enjoy lots of Fun and Games whilst learning about God. At JD Church, we believe that prayer is a ministry for the whole Church whatever our age. We seek to make prayer vital to every part of ministry. Our goal is to be a church that truly prays. We want to reach the UK for Christ by being God-centred, purpose-driven, and people-empowering. Join us for a special time where we will be praying for our Church, Town, Nation and Ourselves. big plans for their lives. If you’ve been wondering how to get more deeply connected with JD Church and to build lasting friendships, then come along to one of our JD Groups – there's one for everyone and we’d love to have you! JD Groups meet weekly and are the perfect opportunity to grow and share in faith, build close knit relationships, learn more about the word of God, or even to just have some food and fun and great conversations! This group meets at Michel and Alessandra's (please ask for address if you'd like to come). This one is just for adults, but we do have kid friendly groups that meet on Thursdays too! If you’ve been wondering how to get more deeply connected with JD Church and if you want to build lasting friendships, then come along to one of our JD Groups - there's one for everyone and we’d love to have you! 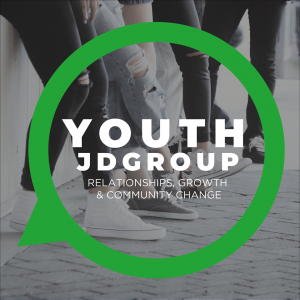 JD Groups meet weekly and are the perfect opportunity to grow and share in faith, build close knit relationships, learn more about the word of God, or to just have some food, fun and great conversations! This group meets at Simon and Vicky's (please ask for address if you'd like to come). This one is just for the adults, but we do have kid friendly groups that run on Thursdays too! If you’ve been wondering how to get more deeply connected with JD Church and to build lasting friendships, then come along to one of our JD Groups - there's one for everyone and we’d love to have you! 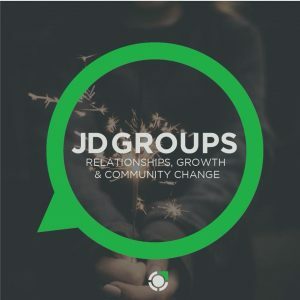 JD Groups meet weekly are the perfect opportunity to grow in faith, build long lasting relationships, learn & experience the word of God and have food & fun! This group meets at Tom & Jem's (please ask for address if you'd like to come along), and children of all ages are most welcome! Here at JD Church we believe that big things will happen though persistent prayer. On the last Friday of every month, we have our Awakening, this is a 2 hour prayer meeting where our JD family joins together in expectation and cries out for revival in our town and in our nation. Don't miss out join us where we will awaken and empower God's church to impact our culture; connecting people and experiencing God's love and grace. If you’ve been wondering how to get more deeply connected with JD Church and if you want to build lasting friendships, then come along to one of our JD Groups - there's one for everyone and we’d love to have you! This particular group is for the families, so kids of all ages are very welcome! We meet at Church (2 Marlborough Road, Swindon SN3 1QY). And for the adults there'll be prayer and good conversation! We're having our weekly prayer tonight and we'd love for you to join us - 7:15pm at JD Church. It's always an amazing time as we lift up our church, town and nation up to the Lord. We'd love to see you at our family group this evening, 7:30pm at JD House! It's always so much fun, with lots of space for the kids, while the adults share great conversation and prayer together.